Our perception of our Heavenly Father is affected by our experience of our earthly fathers. Even if our father is the best possible dad, it gives us an incomplete and incorrect view of God the Father. 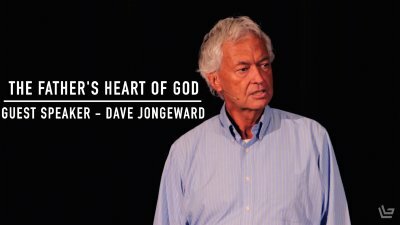 Guest speaker, Dave Jongeward, reminds us of the character of God and how we can more accurately relate to Him as Father.